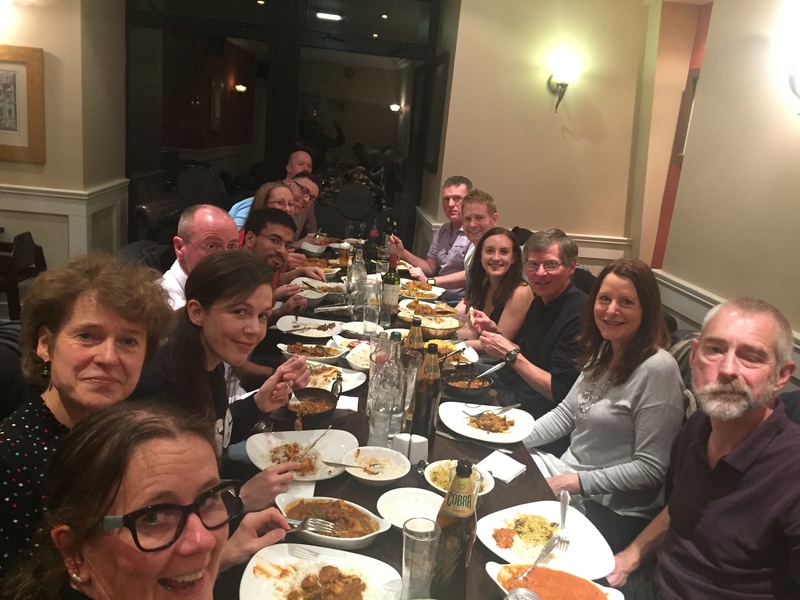 Last Friday saw 23 of our club members attend the Tyne Triathlon Winter Bash: a meal out at our Chairman’s choice Indian restaurant, Kamal’s on Stanhope Street. Filling the rear portion of the restaurant we had a range of curries from the very mild to Margarita’s very hot choices which she challenged others to try! A good time was had by all and hopefully this will become a more regular occurrence in the future.